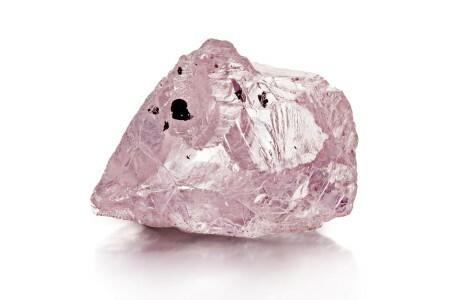 A 23.16 carat pink diamond of ‘exceptional colour and clarity’ has been discovered at the Williamson mine in Shinyanga. “Pink diamonds are only found in a handful of mines throughout the world and their rarity ensures that they are one of the most highly coveted of all the fancy colours,” says Petra Diamonds, the company which owns a majority of the Williamson mine. In 1947, the 54 carat ‘Williamson Pink’ was found at the mine and presented to Princess Elizabeth as a wedding present. A 16.39 carat pink diamond was also discovered at the mine in 2014. This 23 carat pink diamond will be offered for sale in Antwerp.